Google love fast loading websites and blog. This can be done through several ways. Installing Caching Plugins on WordPress, Having the MaxCDN service configured on your wordpress blog & a responsive website (That loads as per resolution of target device, resizes itself automatically on Mobile and Tablets). This is great for those who have Mobile Traffic on their wordpress based website or blog, it will not only increase your Mobile Website Loading Speed, but it will also help you increase your Revenue with more traffic coming from Google. Hence you will receive better Search Engine Optimization (SEO) Love from Google. If you are a blogger and want to earn a living, make sure to read our guides on How To Make Money From Internet in 2017 With Top 10 Ways? 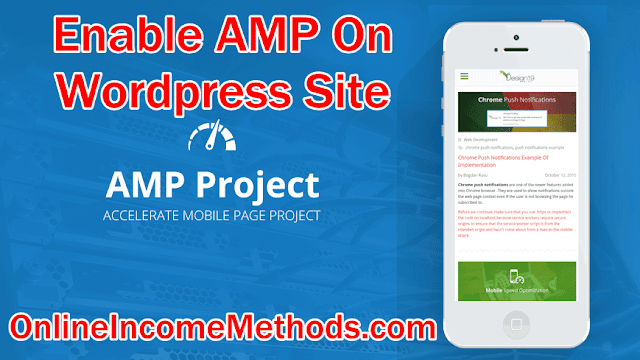 How To Enable Accelerated Mobile Pages (AMP) on WordPress Blog? 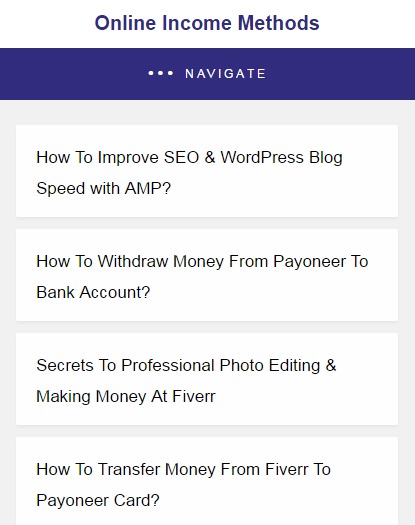 Install These Two Free Plugins on your WordPress Site, you can also configure Google Adsense Ads through the plugin. After installing the plugins, you need to activate them both. Now you can check out the AMP version of your website by adding /?amp at the end of your website URL. You can have a look at AMP Version of Online Income Methods Here. 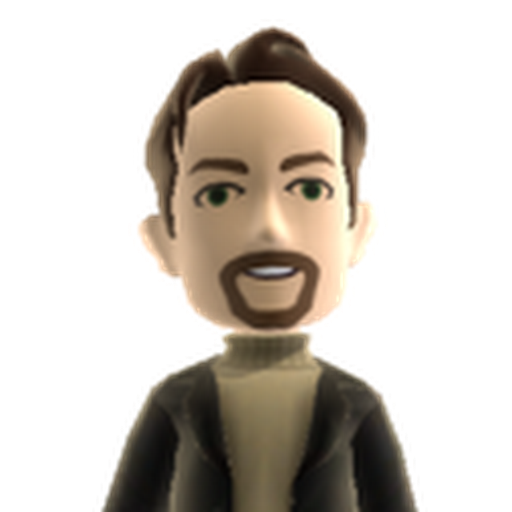 A beautiful fast loading mobile version will automatically be generated. You can see the demo by clicking on the link above or as shown in the picture below. 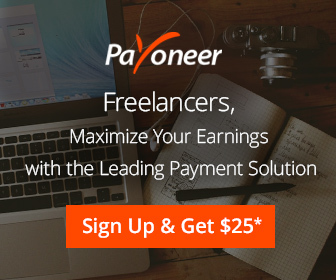 ← How To Withdraw Money From Payoneer To Bank Account?